Want to see all the technologies used by arseblog.com? Arseblog is a blog covering the Arsenal, an English soccer team. Award winning Arsenal blog, featuring daily posts, podcasts, tactics, columnists and more. Also includes Arseblog News, a 7 day a week Arsenal news site with match reports, video content, transfer news, stats, and all the latest Arsenal stories with a focus on sourcing/aggregating news from foreign language papers/sites. 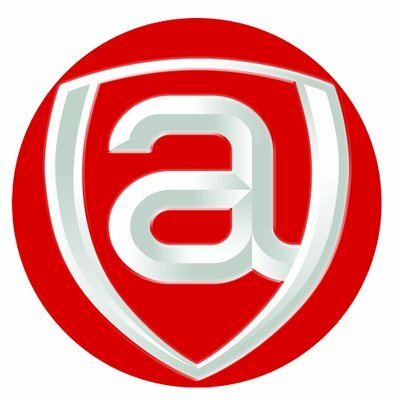 For a quick look at additional technographic info on arseblog.com or any domain on the web, download our Chrome Extension. Check out our help article to see how Datanyze Insider can help you.